AWT had been the hotspot of investment in the year 2013 due to the ongoing developments which attracted hundreds of genuine buyers and investors to put their money in this project. Since market had nosedived in the year 2014 due to least investment in local property, AWT also suffered a lot and prices went down by 20% to 50%. 2015 began with high hopes that property market will revive as it started to show some signs of improvement, however the situation is still not satisfactory. If you happen to visit AWT, you will find it ready for living but people still do not seem interested to choose this area residence. Major reason could be the access issue which is expected to be resolved by the mid of this year when its motorway interchange will be open for public. Once the access is opened, prices can go up significantly. Few houses and a Masjid are under Construction in AWT, and the society is giving special incentives to the first 50 applicants for house construction in the society. Since development work in the society is completed already, further developments in the surroundings on major projects will significantly affect the property prices in AWT which includes construction of North Avenue from GT road which leads to AWT and Motorway, completion of new Islamabad Airport, completion of margalla avenue and shift of population towards zone 2 which is expected after the airport becomes operational. 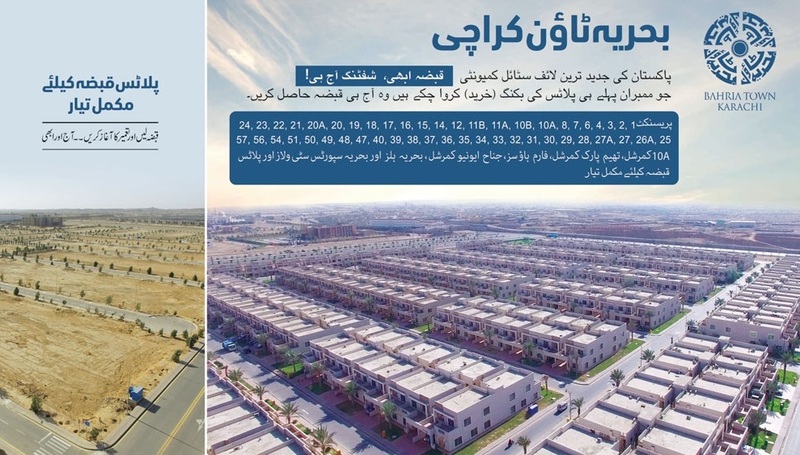 We will update latest pictures of AWT Housing Scheme in our pictures gallery so that you can see the development standards, and development status of Interchange where toll plaza has also been installed.